At the beginning, all David Zarb wanted was to maximise payload across his tipper fleet. 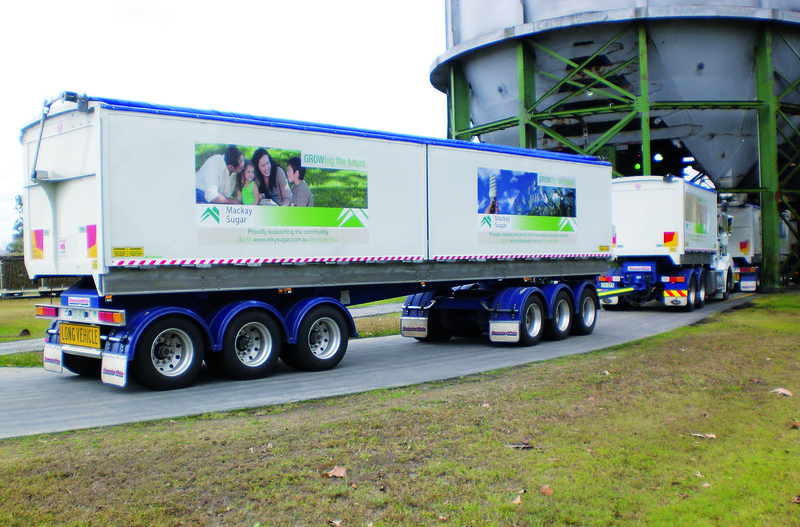 In the end, North Queensland’s sugar carting expert got more than he bargained for when he purchased five new Hamelex White rigid and six-axle dog side tipping combinations through O’Phee Trailers, who represent Hamelex White in Queensland. “We are a very specialised company operating nonstop on a 24/7 schedule,” David says of Zarb Road Transport (ZRT), the business he built up in North Queensland’s sugar district of Mackay. 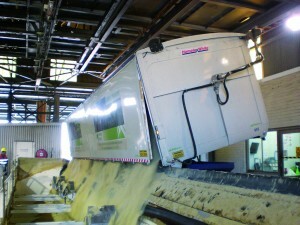 The sugar industry remains one of Australia´s most important rural sectors, worth around $1.75 billion to the economy according to Queensland’s Department of Agriculture, Fisheries and Forestry. Queensland produces 95 per cent of Australia’s raw sugar, and around 85 per cent of the state’s raw sugar is sold on the world market. Over the past decade or so, David Zarb has gained a solid repute as a specialist in the sugar game and developed a sure feeling for where the market is heading. Based on that tried and proven intuition, he knows exactly when it’s time to add to the fleet and prepare for the next surge in demand. And whenever that sense is sounding the alarm, he turns to Hugh Carr at Rocklea-based trailer specialist, O’Phee. “We recently saw an increase in transport volume that made us feel it was important to upgrade to a new kind of vehicle that would be easy to handle and could cart more freight at once, while still being able to deal with the rough highways in the area,” he says, emphasizing that the connection to O’Phee is more than a mere business relationship, but a long-standing tradition. “O’Phee have served us well over the years and provided transport equipment that proved to be reliable and robust, even up here in the far north. Hence, we also trusted in their advice to find the best solution for achieving a higher payload without compromising on strength or flexibility. 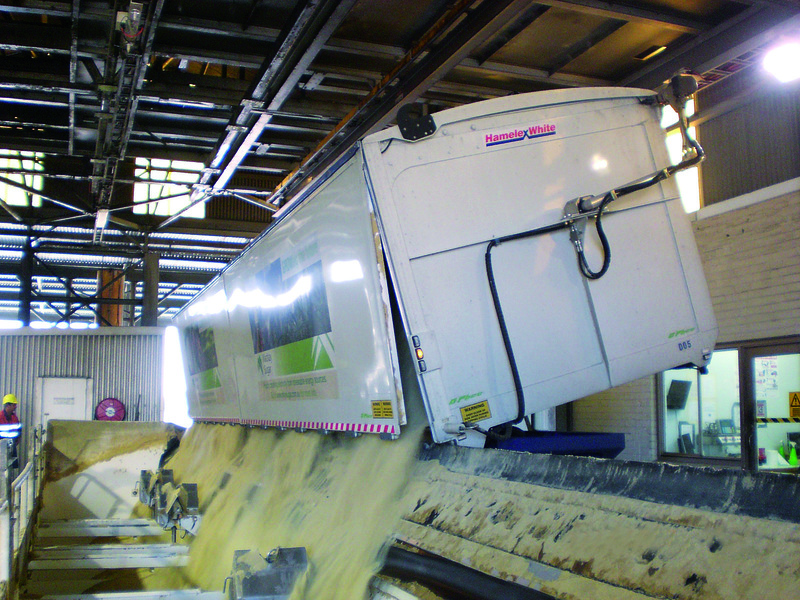 O’Phee’s answer to the problem was a Hamelex White-manufactured rigid and six-axle dog side tipping combination, five of which were delivered in June. Each 25-metre combination is PBS pre-approved and can boast a lightweight aluminium body based on a Meritor axle and suspension package, including EBS and an on board weighing system. All six-axle bodies are anchored by Mack’s iconic Trident rigid. 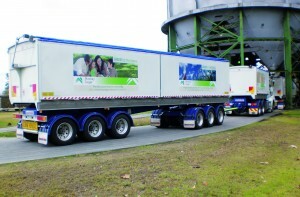 ZRT can now draw on five six-axle side tipper sets, each boasting a tare weight of 22 tonne. At a GVM of 65 tonne, that’s a payload of 43 tonne per trip. But, as David highlights, that is just the beginning. “At the moment we are running the side tippers at a 65-tonne GVM each by operating on the nominated Level 2 network. Once the Queensland Government’s High Mass Limits (HML) routes are approved in our area, this could go up to 68.5 tonne per combination. Queensland is also part of the Intelligent Access Program (IAP), which is a system that uses the Global Navigation Satellite Tracking System to monitor the states’ heavy vehicle road use. Hence, IAP is mandatory for all of ZRT’s six-axle side tipper combinations that abide by the HML scheme.